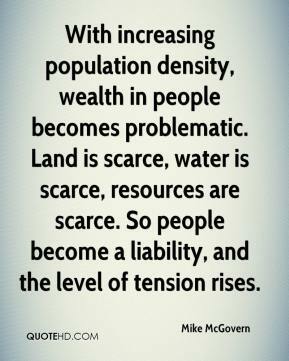 With increasing population density, wealth in people becomes problematic. Land is scarce, water is scarce, resources are scarce. So people become a liability, and the level of tension rises. 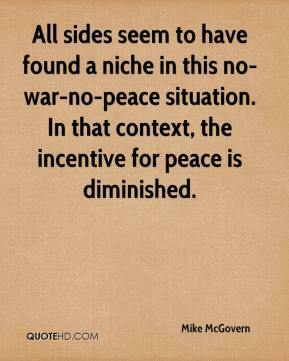 All sides seem to have found a niche in this no-war-no-peace situation. 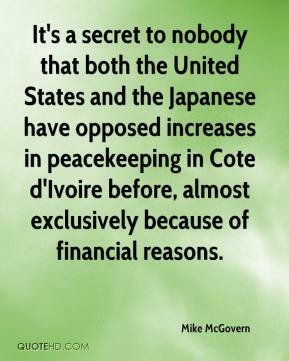 In that context, the incentive for peace is diminished. These guys have no track record as politicians. They need to be judged by their acts and not by their words. Many officers have taken power saying they're going to leave power very soon. 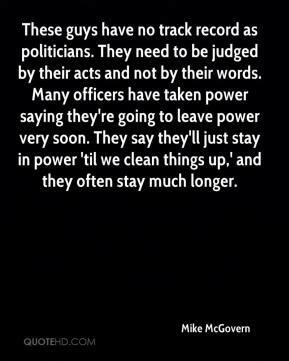 They say they'll just stay in power 'til we clean things up,' and they often stay much longer. Number one is youth unemployment. 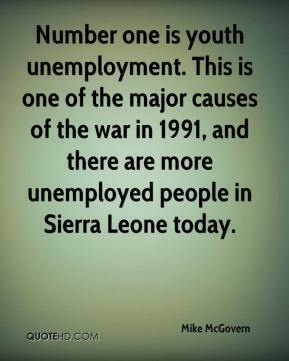 This is one of the major causes of the war in 1991, and there are more unemployed people in Sierra Leone today. 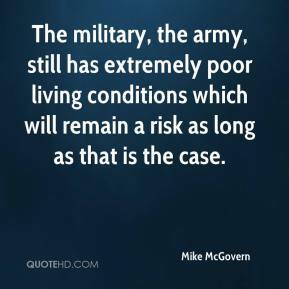 The military, the army, still has extremely poor living conditions which will remain a risk as long as that is the case. 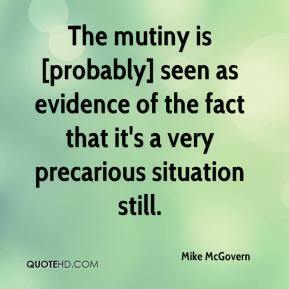 The mutiny is [probably] seen as evidence of the fact that it's a very precarious situation still.